Durban – With teams beginning to assemble for the upcoming Berg River Canoe Marathon, which has taken on a mountain bike-like team format for the first time this year, Martin Dreyer’s Change a Life Academy has been sponsored an entry by Capensis for the race from 11-14 July. The impressive Change a Life duo of Mthobisi Cele and Mpilo Zondi have been selected to take part in this year’s Berg following their impressive showing at the 2017 event. 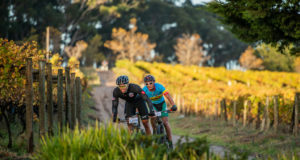 Cele finished fourth overall while Zondi ended sixth after 240 gruelling kilometres. 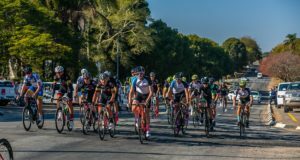 These were far and away the best results the Change a Life Academy had achieved at the four-day epic from Paarl to Velddrif. Looking ahead to this year’s showdown, the rains have well and truly arrived in the Western Cape which has increased the level of the Berg River substantially. Despite last year’s mild weather, Martin Dreyer believes his chargers will be ready for anything should the serious weather return. “If the weather conditions get difficult I still think that the guys will be able to handle it,” Dreyer said. “They will have all the gear and will be preparing themselves for all eventualities weatherwise. This year’s format takes its origins from that of stage mountain biking races where teams are made up of two riders. Similarly, teams will be made up of two paddlers and as Dreyer highlights, it’s is far from conventional racing as you are only as strong as your partner. “In paddling if you are on your own and you make a mistake or take a swim it is only you that suffers; but in this format it is both of you that are set back. “It’s an interesting way of racing and adds in different dynamics like riding wave. If you are tired and your partner is feeling strong then you can ride their wave to recover, which is 15% less effort. “It means that your pace won’t drop off too much because the team mate pulling can still go hard. “We haven’t discussed race tactics too much yet, the guys are still putting in the hard yards for their race prep,” Dreyer added. Building up a solid base for the Berg is vital with the long, tiring stretches of flat water that lie ahead. There are a number of factors that also make the race tough apart from the distance. 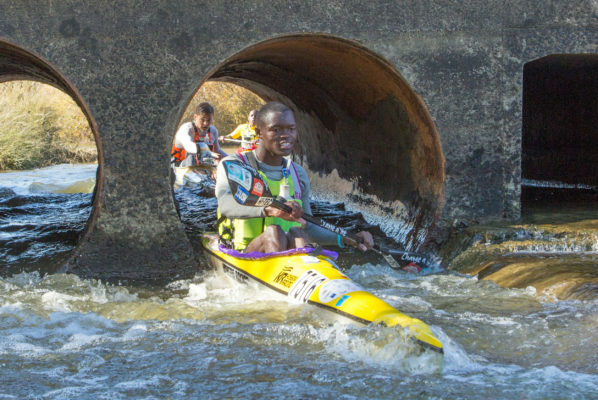 “It is so different to anything that the guys race in KZN but it is a challenge that sets them up really well for the following Dusi season. It’s a negative living so far away in KZN and not being able to participate in pre-Berg races to get river knowledge. But come Dusi time, the advantage is returned where the Dusi flows through their backyard. “It’s just the way it is with Mthobisi and Mpilo in KZN and all the action happening in the Western Cape at the moment. “It’s easy to train when you are in and amongst the hype in the build up to the race but it can be quite lonely when you are training long hours away from that excitement. “With that said Mthobisi and Mpilo are great friends and have been determined and disciplined in their training and are hungry as ever to give it their all come race day,” Dreyer added positively.